The Wall Street Journal reported today (Dec. 3) that Coldplay is slated to headline the Super Bowl 50 halftime show on February 7, 2016. Coldplay will release their seventh studio album, A Head Full Of Dreams, on Friday, December 4, which includes the lead single “Adventure Of A Lifetime.” Coldplay performed the album’s first single at the 2015 American Music Awards. 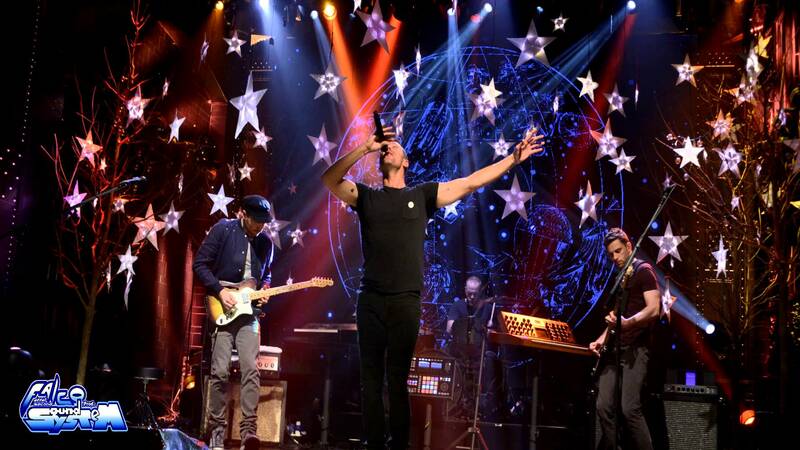 Guaranteed to incorporate some of their familiar releases in the Super Bowl 50 Half Time performance, Coldplay is known for popular songs including “A Sky Full Of Stars,” “The Scientist,” “Fix You,” “Yellow,” “Every Teardrop Is A Waterfall,” “Paradise,” “Speed Of Sound,” and “Viva La Vida,” among many others. With a headlining slot at the Golden Super Bowl, Coldplay is sure to provide an artistically engaging performance at Levi’s Stadium in Santa Clara, California. Marking the first time the Super Bowl hits the San Francisco Bay Area since 1985, the 50th edition of the iconic football event is likely to draw more than 150 million viewers.